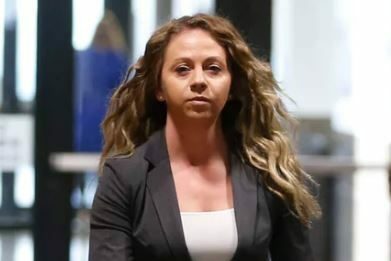 A judge has delayed the murder trial of former Dallas police officer Amber Guyger to September, according to court records quoted by the Dallas Morning News. 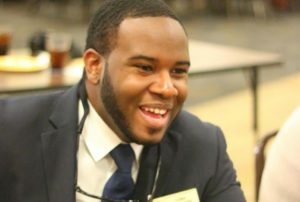 The online publication reported that State District Judge Tammy Kemp signed an order last week moving the trial from August to Sept. 23 in the slaying of Dallas accountant Botham Jean, a native of Saint Lucia. Kemp’s order came after Guyger’s attorneys Robert Rogers and Toby Shook filed a motion seeking a continuance, it was reported. The Dallas Morning News said court records show that they requested the delay because Shook is lead attorney in a federal trial that begins July 29 and is expected to last two to three weeks. Without the delay, the defense’s motion said, Shook could not properly prepare to defend Guyger, according to the newspaper. Guyger was off-duty but in uniform Sept. 6, 2018, when she killed Jean in his Cedars apartment, a block away from Dallas police headquarters. She claimed she mistook his apartment for hers which was directly below. There will be delays, and many more i say! Wrongful death in a civil court is most important. There is where true justice will come. I expected this BS. He has plenty of time to do both. If he can only focus on one case, he should change careers! That’s a bunch of horse sh*t. Every time a trial is scheduled, it’s always the same bag of tricks with lawyers. Doh’t worry. I know this murderer will get it’s just deserts.